Comedy’s improvising, hip-hop pioneers ABANDOMAN headline November’s edition of Bush Hall Presents. 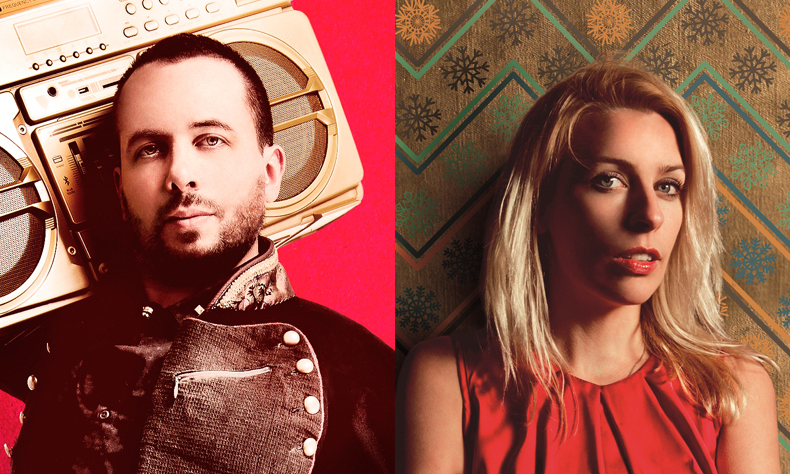 The musical duo will be joined at this beautiful venue by Live at the Apollo and QI’s SARA PASCOE. Plus Radio X’s ELIS JAMES and the British Comedy Award-winning AISLING BEA.